This isn’t being covered by the mainstream news. Most of the public won’t know about this proposal. “Along the respective coasts” — which coasts? Missile “defense” systems include not just missiles, but high intensity radar aimed at populated areas and communities — men, women, children. Lockheed Martin Corp. makes the Aegis system. The US administration has asked to allocate funds for the construction of 37 Aegis missile defense systems in Romania and Poland, the operations director of the Missile Defense Agency, Gary Pannett, said on Monday. “Within the framework of the draft budget for the 2019 financial year, we have requested 1.8 billion dollars for the systems. 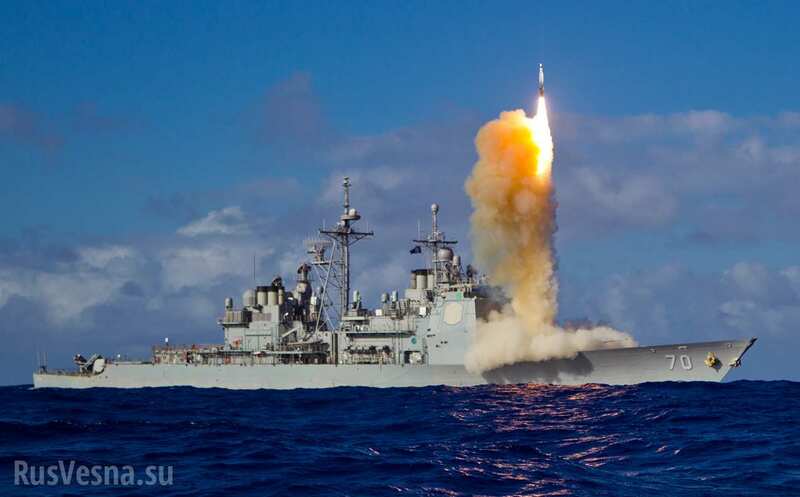 The missile defense agency will provide 37 Aegis SM-3 systems to facilities in Romania and Poland, as well as on ships along the respective coasts,” Pennett said at a special briefing in the Pentagon. On Monday, the US administration submitted the draft budget for the 2019 financial year, which begins October 1, 2018, for consideration by Congress. Spravedlivaya Rossiya party Vice President Oleg Nilov has suggested Poland should exhume the remains of Soviet soldiers buried in Poland during the Second World War. Earlier it was announced that the Polish parliament adopted the de-communisation law, which provides for the dismantling of 500 monuments that “glorify communism”. “The State Duma will release a statement on the matter. One of our proposals is that if they do not want these monuments they should hand them over to us, instead of destroying them … but the most important thing is that if they do not want our grandparents and fathers buried in their country, then they should exhume them with honors and we shall find space in a cemetery in Russia where they can rest in peace, “Nilov told reporters. On June 22, the Polish parliament approved an amendment to the national law on the prohibition of communism propaganda and other totalitarianisms, the so-called ” de-communisation law”. According to the new amendment, the law also includes the demolition of monuments and commemorative plaques that “glorify communism”. According to the governor, there are about 490 of these monuments in the country. 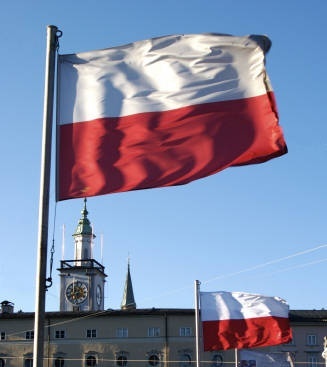 As stated by the Russian Foreign Ministry, the new laws suggest that there shouldn’t be monuments and symbols in Poland that can perpetuate the memory of organisations, events and dates unwanted by the authorities of the country. Over the past year, the regional councils of a number of regions of Ukraine (Poltava and Ivano-Frankivsk) have adopted laws demanding that President Poroshenko empower regions’ rights. 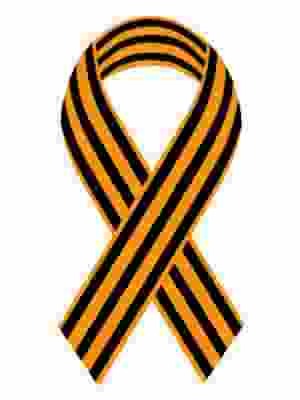 Kiev has regarded these as manifestations of separatism. 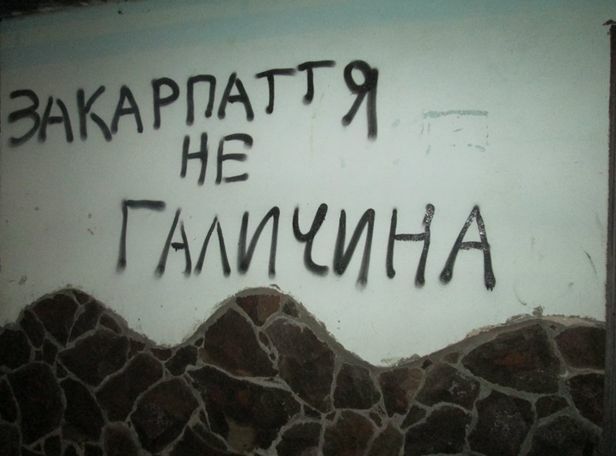 Now the baton has been taken by social organizations not only in Lvov, but also Transcarpathia. Indeed, it appears that Transcarpathis is gradually regaining the status of the main “separatist region” in Western Ukraine. On October 12th, 2016, the chairman of the Transcarpathian Regional Council, Mikhail Rivis, demanded that the region be allocated more funds for developing infrastructure. Otherwise, Rivis threatened, Transcarpathia might secede from Ukraine. On December 2nd, in the Transcarpathian capital of Uzhgorod, a meeting of Hungarian youth and local deputies was held, whose participants proclaimed support for Rivis’ statement that the region could separate from Ukraine and establish autonomy. Hungarian activists then called on President Poroshenko to sign a special agreement which was read aloud by the leader of the initiative, Hungarian activist Ivan Farkosz. Hungarians constitute approximately 12% of the population of Transcarpathia and are widely represented in councils on all levels. The raising of their demands for representation to 20% suggests that they have a feel for power and are actually dictating their terms to Kiev. In turn, the SBU has opened a criminal case on the holding of anti-constitutional events and is carrying out an investigation. It is worth noting that Poles sympathize with the Hungarians of Transcarpathia. When in March 2016 in Uzhogord there was a procession of Ukrainian neo-Nazis shouting the slogan “Knife Hungarians!,” this caused an outburst of indignation not only in Hungary, but also in Poland itself. As a point of comparison, the Ukrainian foreign ministry and Ukrainian state expressed indignation at Warsaw after one person (only one!) yelled “death to Ukrainians!” at a march in Polish Przemysl. Ukraine, however, chose not to notice the mass calls for killing the Hungarians of Transcarpathia who have inhabited the region for more than a thousand years. Washington has expressed discomfort over Russia’s deployment of Iskander missiles and air defenses in Kaliningrad, saying that NATO is a “defensive alliance”and is not threatening Moscow. 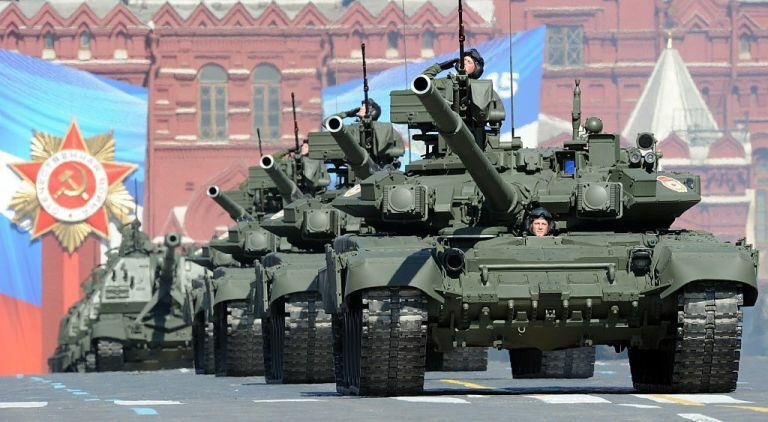 Meanwhile, more tanks and troops are being deployed to the Baltics. On Sunday, NATO kicked off “Iron Sword 2016”exercises in Lithuania, the largest such maneuvers to date, involving 4,000 troops from across the alliance. The exercises in 2015 and 2014 involved 2,500 and 2,000 troops, respectively. This is in line with NATO’s official position that military activities in eastern Europe were a defensive response to alleged Russian “aggression” in Ukraine. NATO said Russia was responsible for “annexing” Crimea from Ukraine. The region voted to join the Russian Federation in March 2014, following the coup that overthrew Ukraine’s elected government. Moscow responded to the recent NATO build-up by announcing it would deploy S-400 air defense systems and “Iskander” missile launchers to Kaliningrad Oblast, a Russian exclave containing almost one million inhabitants sandwiched between Poland and Lithuania. Russia has the right to protect itself against NATO’s eastward expansion, Kremlin spokesman Dmitry Peskov said, commenting on the deployment of Russian ballistic missiles in the Kaliningrad Region…. NATO’s military drill on Russia’s border comes amid preparations to permanently station 4,000 alliance troops in Poland, Lithuania, Estonia and Latvia, a decision made at the NATO summit in Warsaw in July. A quarter of the force would be composed of US troops currently based in Germany, who would relocate to Poland. A 1,000-strong German-led force equipped with tanks would be deployed in Lithuania in February for the first time since WWII. The remaining 2,000 British and Canadian troops would be stationed in Estonia and Latvia. Bulgaria, Romania and the Baltic states joined the alliance in March 2004, putting NATO on the shores of the Black Sea and on the western border of the Russian Federation. In March 2011, NATO launched an intervention in Libya, aiding the rebels that overthrew the government of Colonel Muammar Gaddafi. What Zuesse describes is a duplicitous enemy, one who masquerades with pretty words and distracting gestures as a friend, while planning your downfall.